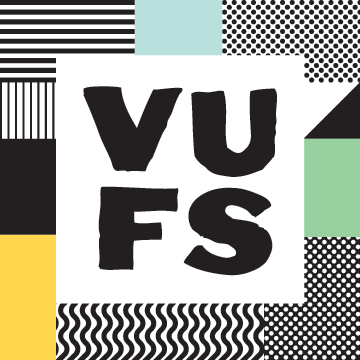 The Vancouver Urban Farming Society (VUFS) is looking for a charming person who’s passionate about sustainable farming, hosting community events, can write in an approachable way, and is super organized. This job is for an event coordinator. Great hosting abilities – able to throw events from our annual forum to farm tours and everything in between. Solid writing skills that let our community know what’s going on, written in a warm and kind tone. Admin skills to keep the events organized, from start to finish. Program evaluation so we’re always improving. Someone who’s exited about changing the way we eat by buying sustainably and supporting local agriculture. Social Media and community engagement savvy. Organized to a fault, who loves keeping on top of emails. Able to debrief previous events, and work with our team to make future ones better. This is a 6 month contract beginning August 1, 2016. $20/h 300 hours. Please email your resume, along with a sample of your work, and cover letter to marcela@urbanfarmers.ca by July 17, 5 p.m.